Is there anything sweeter than cracking open an old homebrew and having it taste just like you were hoping? 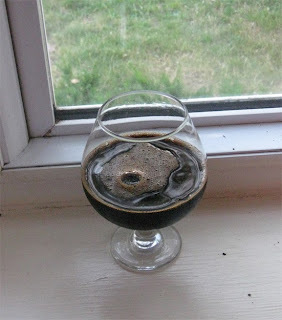 I wasn't planning on doing a review of my Scandinavian Imperial Porter, but when I cracked it open I just had to jot down some notes (especially since my last review of it was nearly 3 years ago). Appearance – It pours with a satisfying viscosity. Oil spill black, with virtually no head or visible carbonation. Smell – Big dark fruit (plum, raisin, fig) after more than three years the aroma is showing hints of oxidation, but it doesn't detract. A bit of coffee-roast mingling with bready/toasted/biscuity malt. The bourbon shows up as well (vanilla-tobacco), adding a hint of ethanol to the finish. Taste – Rich, complex, fruity, dark and licoricey without being burnt or acrid. The sweetness helps to tame the alcohol (and visa versa). There is a lot going on, but sadly the heather honey is still lost in the shuffle. I might have gone higher than 37 IBUs if I was intending on aging it this long just to leave a bit more bitterness. The wood/tannin character carries through in the flavor helping to cut the sweetness. Mouthfeel – Thick/creamy body (love that flaked rye), it has enough body that I don't miss the carbonation. I had a carbonated bottle awhile back, but it must have been a fluke because this one only has slightly more CO2 than dead flat. 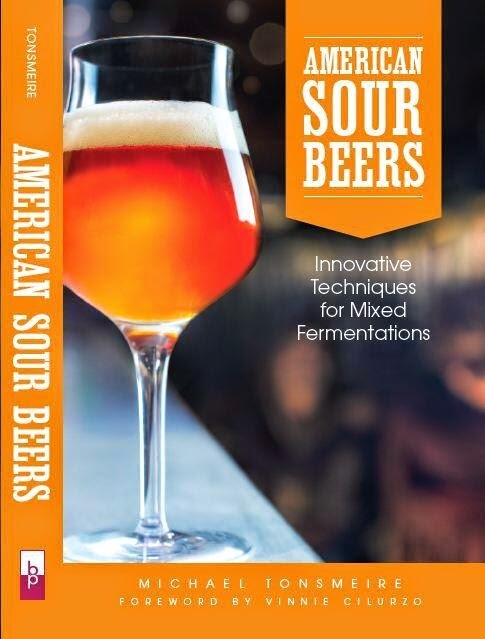 Drinkability & Notes – Just a terrific combination of complexity and drinkability. The sweetness does reduce the appeal a bit, but it helps to counter the lack of carbonation. I'll have to revisit this recipe at some point and streamline the recipe.